Designed in Germany, the Pascal Bowl is expertly hand-crafted by skilled artisans. 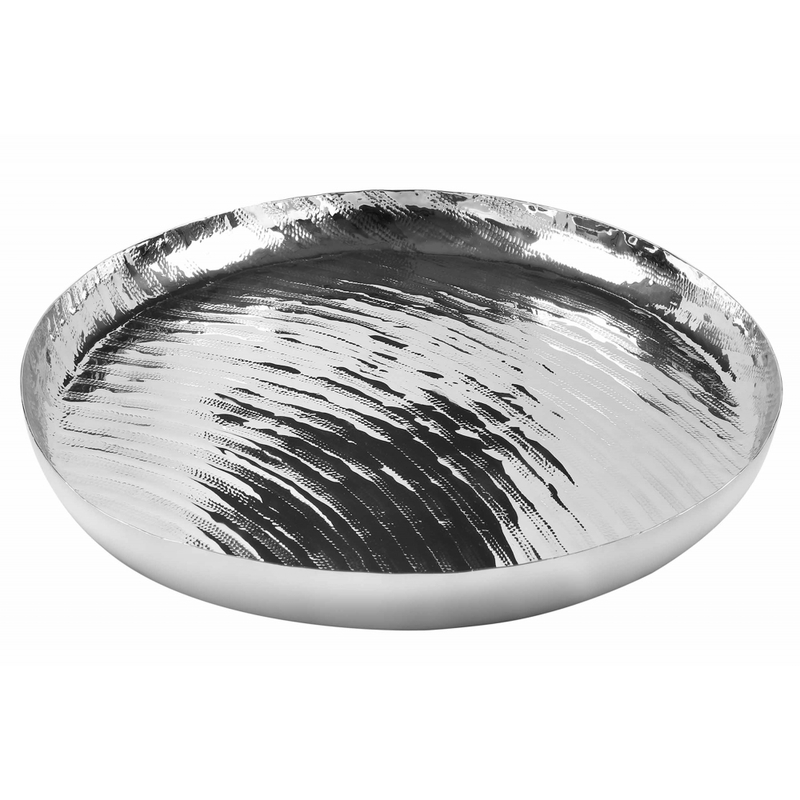 Featuring hammered surface detailing, the nickel bowl can be used to display flowers, books and decorative objects. Create a focal point in the centre of a coffee table for a modern metallic look. Alternatively, use to serve drinks and canapes for special occasions. A design of the finest quality, Pascal adds a touch of luxury to your home.